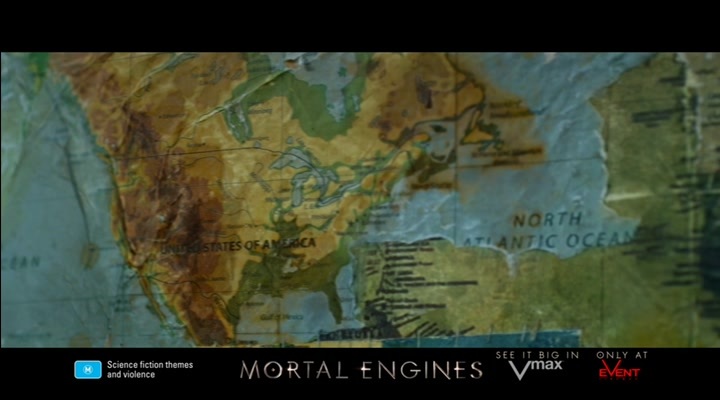 is there a world map for the Mortal Engines movie? We do see a lot of different maps in the movie itself, but I'm interested in a map of the entire world that is set in the age of the Mortal Engines. Only think i was able to find comes from here. 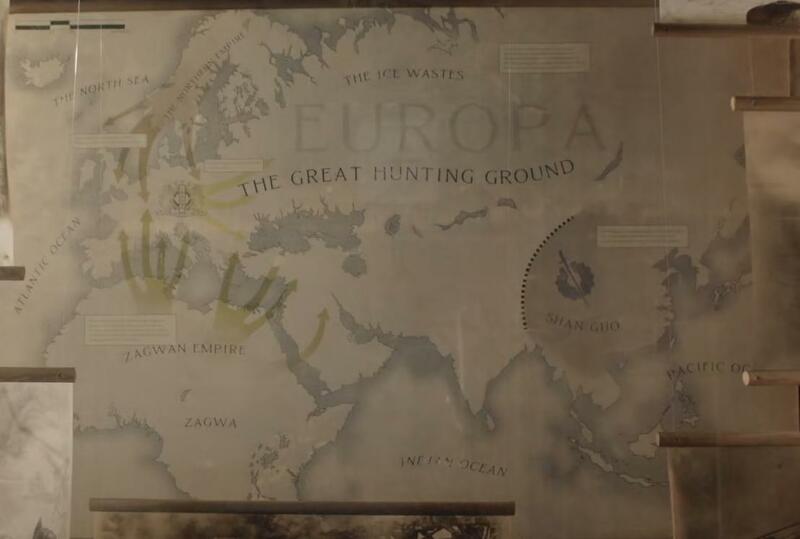 There are several "world maps" seen in the Mortal Engines film. This map was used in some of the pre-visualisation materials (for marketing). 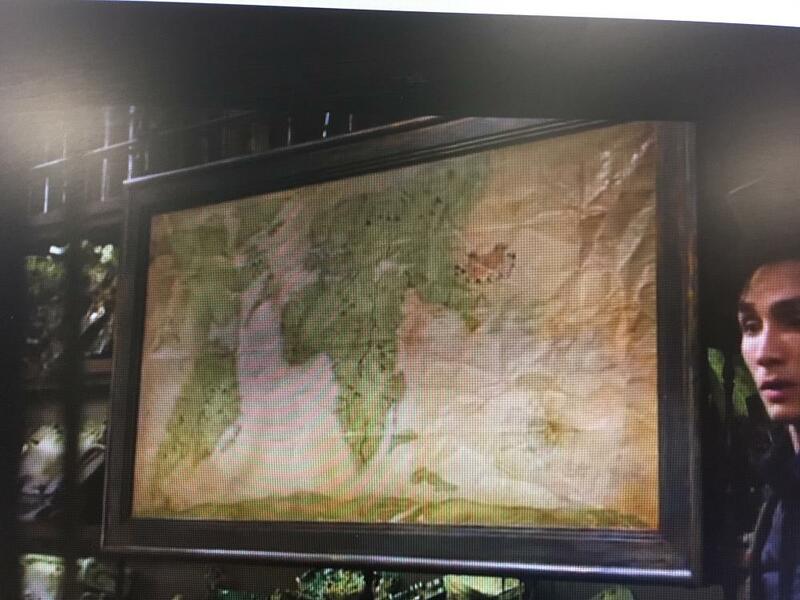 The map can be found in the London Museum featurette. It would be better for anyone to produce a world map, which can be translated into what it looked like in space. Bryan See is a new contributor to this site. Take care in asking for clarification, commenting, and answering. Check out our Code of Conduct. Not the answer you're looking for? Browse other questions tagged mortal-engines or ask your own question. Are all the Mortal Engines books to be made into films? How did the world of the Mortal Engines, in the aftermath of the Sixty Minute War, manage to do something we can't do today? In Mortal Engines, what does everybody eat? In Mortal Engines, why are there no “protector” cities?